Owners of Le' Anns Cheesecakes 'N More, Baking quality desserts with end quality in mind! Kicking off Everyone favorite time of year! 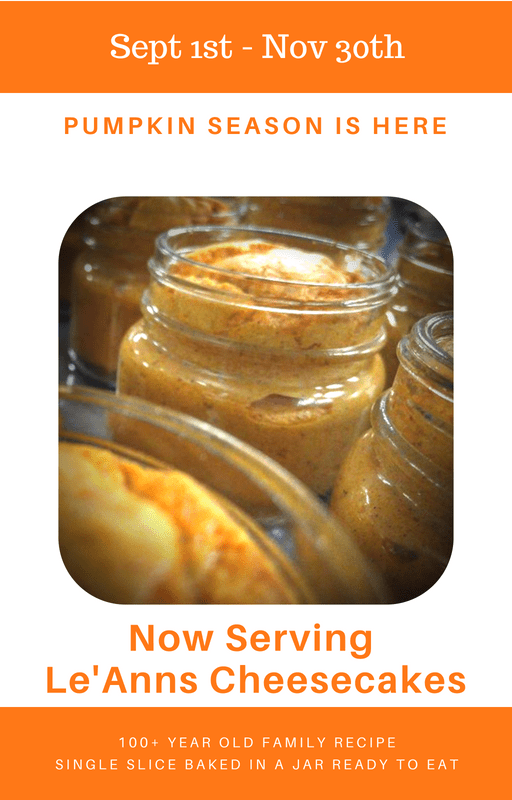 Pumpkin Cheesecakes with begin hitting shelves 9/1 and will be available until 11/30. Grab one now and bring your friends back for more all season long!!! 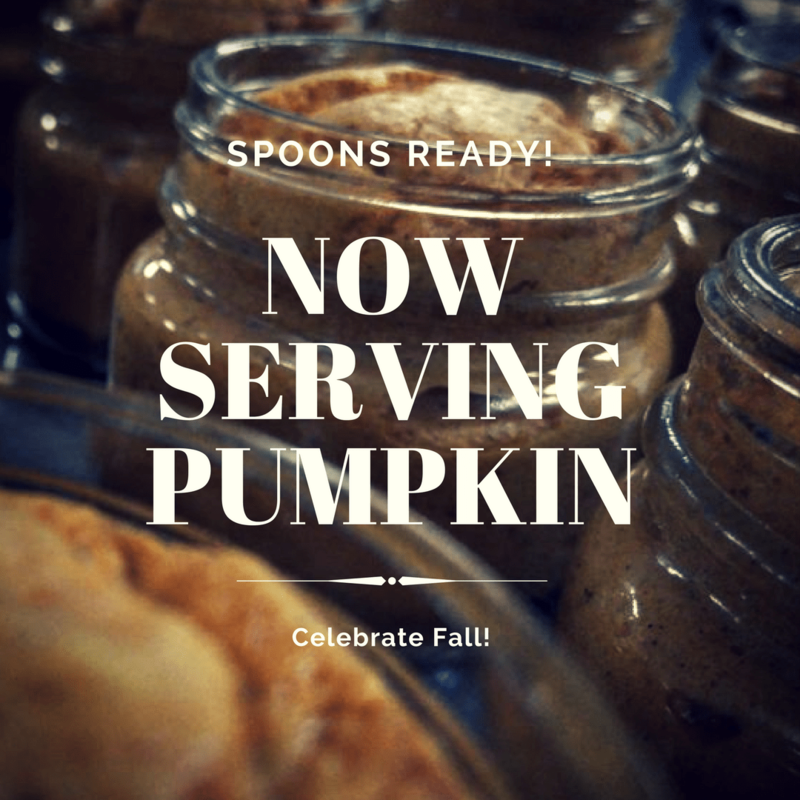 Find these delicious jars of pumpkin at retailers like Lucky’s Market, Bulk Nation, Chamberlin’s Natural Foods, and Kahwa Coffee stores across the state of Florida. Find local spots likes The Lab Coffee, East Coast Pizza, Felicitous Coffee, Cheese Please!, Jug & Bottle Dept, JJ’s Market, Three Birds Tavern and so many more!!! 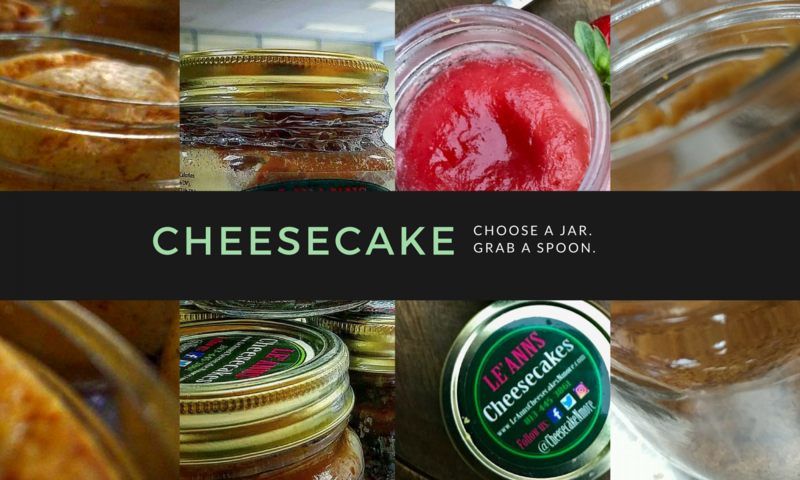 We are happy to announce the newest grocery store to carry our cheesecake jars!!! 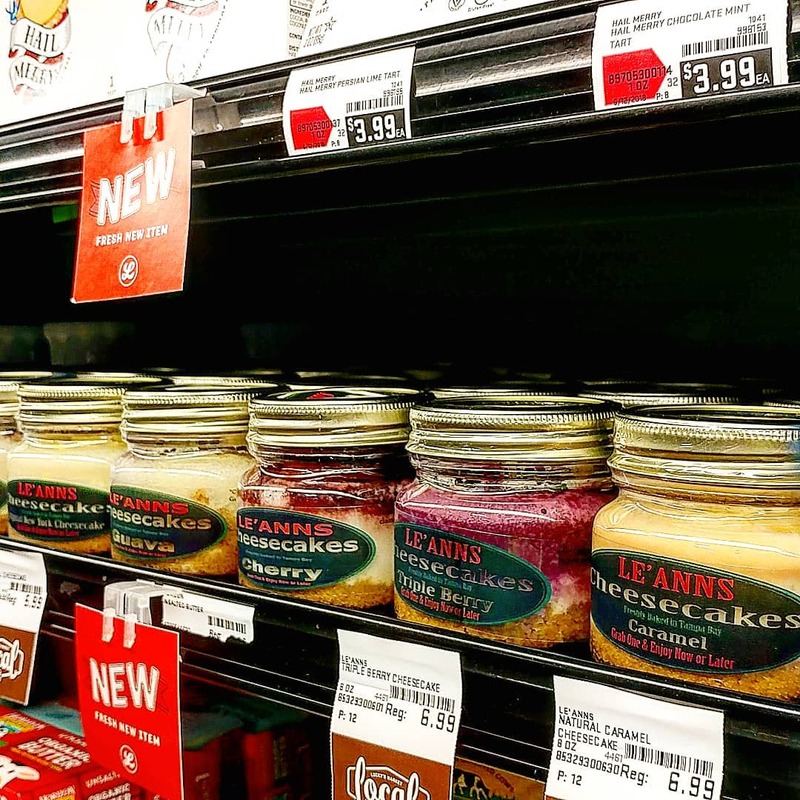 Lucky’s Markets across Florida have our cheesecakes in stock in many different locations. Find us in the “Grab N Go” dinner section, Dairy sections and bakery desserts!!! Check out their website for the closest location and to keep up on the new stores opening soon!!! 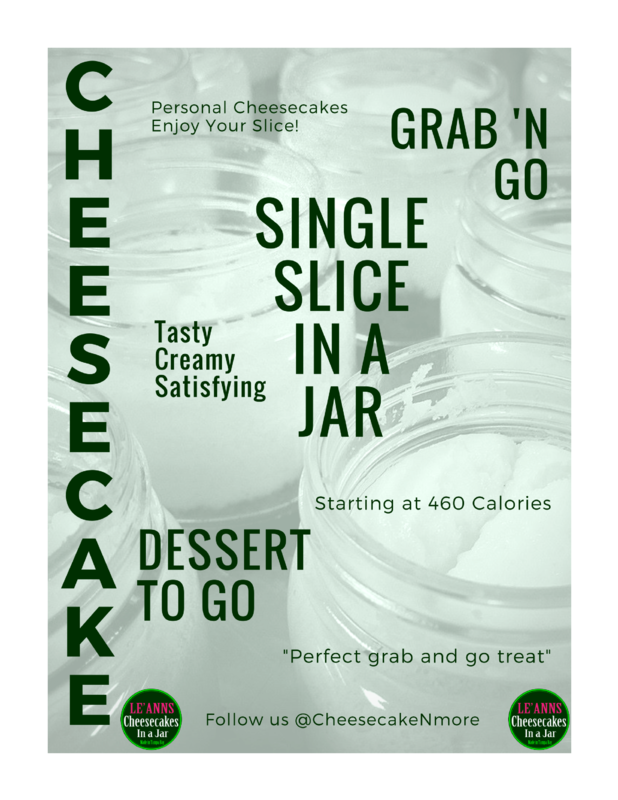 Grab your Cheesecakes in Bulk!!!!! 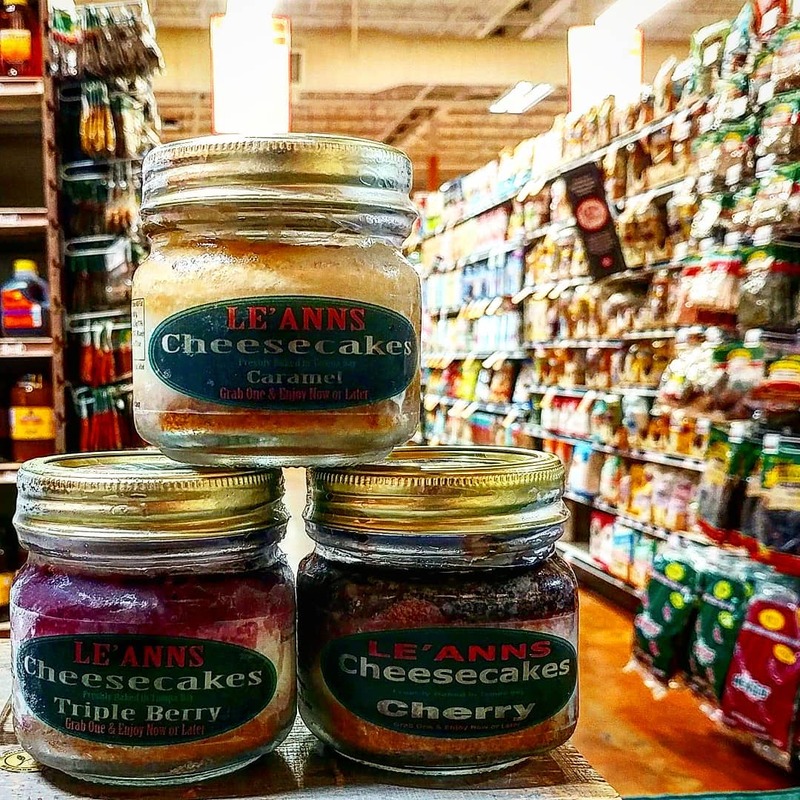 Starting March 8th, 2018 Le’Anns Cheesecakes joined the Bulk Nation USA family with out Cheesecake Jars across 8 stores including 5 new cities!!! We welcome our newest areas including Orlando, Kissimmee, Clermont, Lakeland, and Tarpon Springs!!!! This is an amazing time for us as we sharing our family recipe with more people each and every week!!!! Check out our location page for the locations nearest to you!!!! Find all of our Flavors across the stores including our Original Recipe, Newest Protein and Cookie Dough Options. Don’t worry our classics are there as well!!! Happy New Years Everyone, We are kicking things off with a select of new location and retail partners. So look out for cheesecakes to continue to pop up around the greater Tampa Bay area and soon to be heading out toward Orlando! We also Celebrate coming back to Le’Anns hometown of Venice at Off The Wagon GastroPub. Zephyrhills first location with Hemp &Coffee Exchange! Check out some of these other great new spots!!! !